This post is TOTEally awesome right?! When interning (or even working!) in the city I feel like I'm usually toting half my life around with me. Everything I need for work (laptop, pens, notebook, etc), all other purse essentials (hand sanitizer, wallet), and then everything else on top of that that always seems to find a way into my bag (okay, I'm mostly talking about snacks here). See everything that usually goes in here! With everything I seem to be lugging around (you'd think I have the Mary Poppins bag or something) I need a good, strong, durable tote. 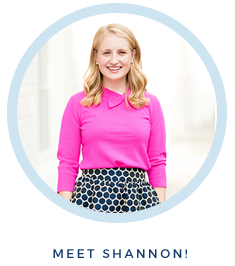 This is my 4th time interning and for the past 4 summers I have always used either my Navy Long Champs or my leather Kate Spade tote. Both have been great and served me very well. I used my Long Champs all last summer while interning in Paris. I was able to fold it up and pack it in my suitcase so easily. It also fits my laptop, zips up (essential in a big city for safety), and since it's navy, it matches most everything in my wardrobe. Not to mention it's super light compared to a leather tote which can add so much weight. I also used this bag when I did all my traveling in Europe (it fit my camera!). My other tote I love is this leather Kate Spade bag. I got it a few years back at the Kate Spade outlet so unfortunately they don't sell it anymore. I can't tell you how many times I've used this bag. It's so chic and I always feel professional when I use it. It fits my laptop and all my other stuff pretty well. The only problem with this bag is that it's heavy especially with my laptop. There are some great options if you're in the market for a great work tote! Here is a guide to what is usually goes in my work bag! I'm a sucker for a good tote bag! I love my Longchamp but that Tory Burch York tote is so pretty too! I love my Longchamp bag! I use it all the time for teaching or traveling. It is well made and holds everything well. Plus it's water resistant so everything stays dry when I get caught in the rain. 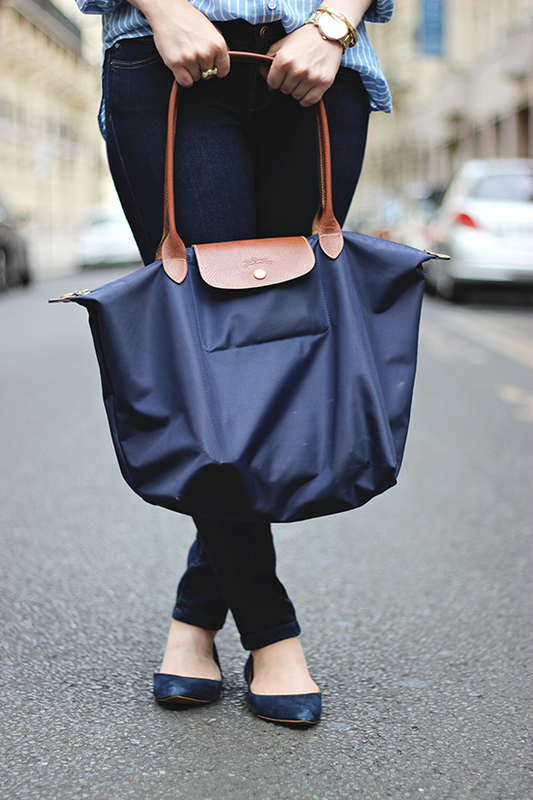 I have that same navy Longchamp and I just love it. It's served me well over the past two years of school and now I use it daily as a teacher tote!